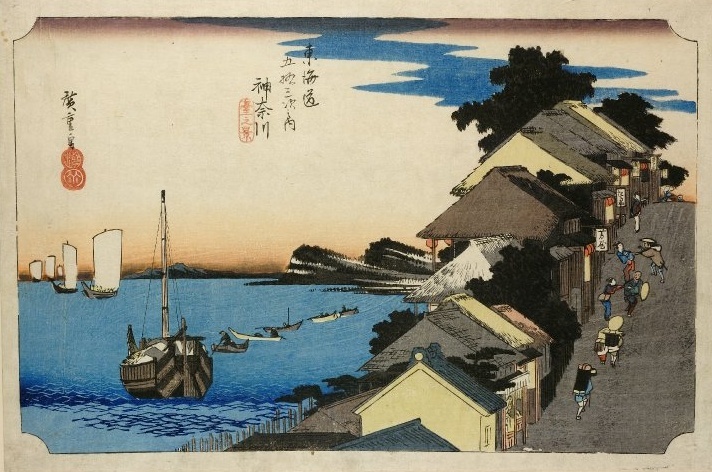 PennsylvAsia: Hiroshige’s Tokaido Road at Carnegie Museum of Art, March 31 through July 8. Hiroshige’s Tokaido Road at Carnegie Museum of Art, March 31 through July 8. The Carnegie Museum of Art will exhibit its collection of Utagawa Hiroshige's The Fifty-Three Stations of the Tōkaidō (東海道五十三次) prints from March 31.